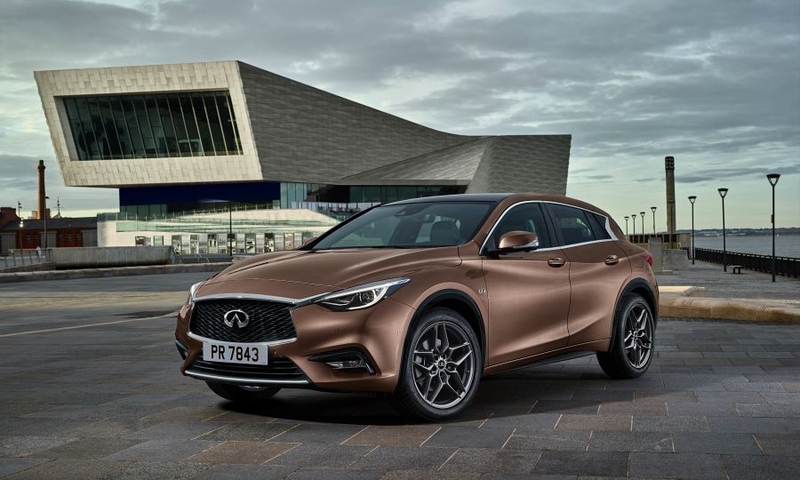 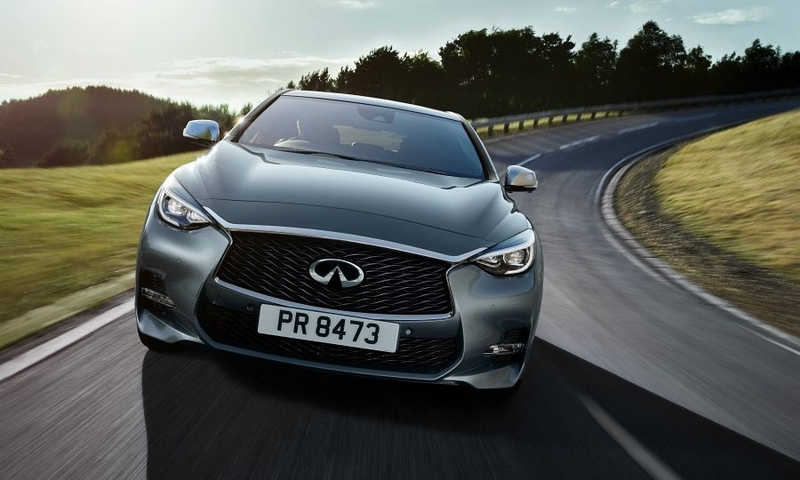 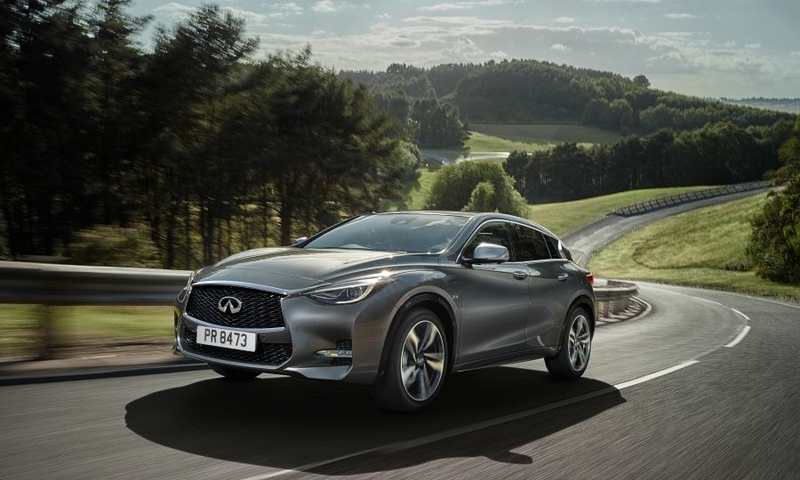 Infiniti will add a version of its Q30 hatchback with a raised height in a bid to attract some of the increasing numbers of buyers choosing cars with SUV styling. 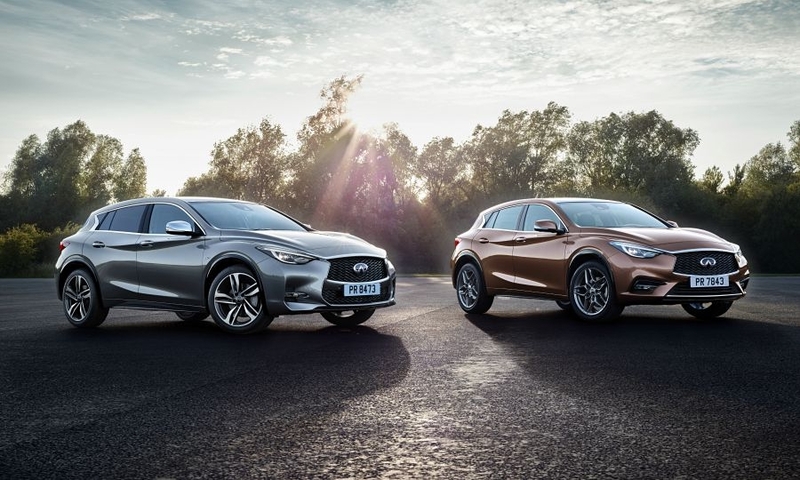 The taller Q30 models will appeal to buyers seeking a more crossover look. 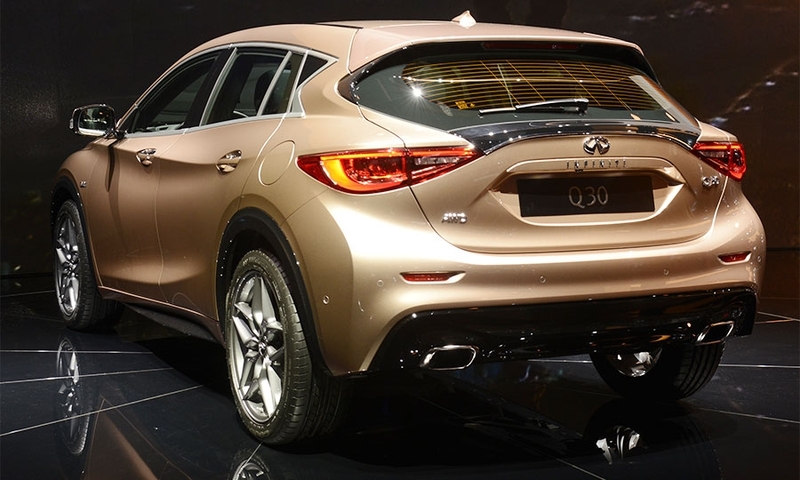 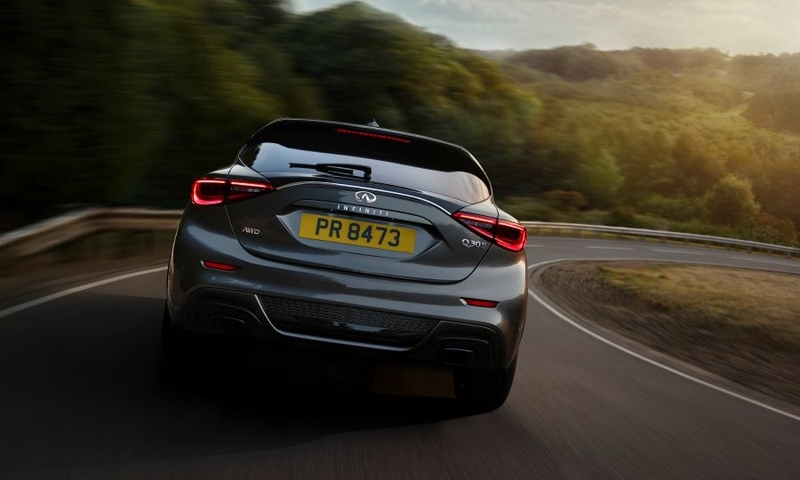 Infiniti Q30 aims to appeal to younger and older buyers with different versions of the Q30. 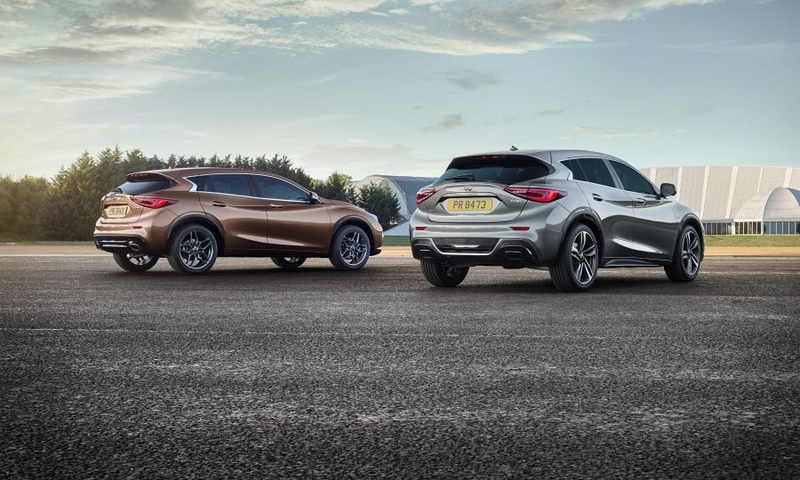 Presented in two variants, called the SE and Premium, the models are 20mm taller than the Sport version.